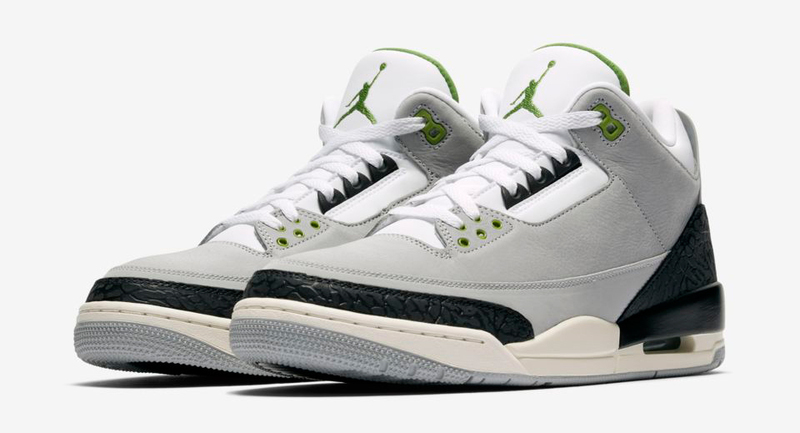 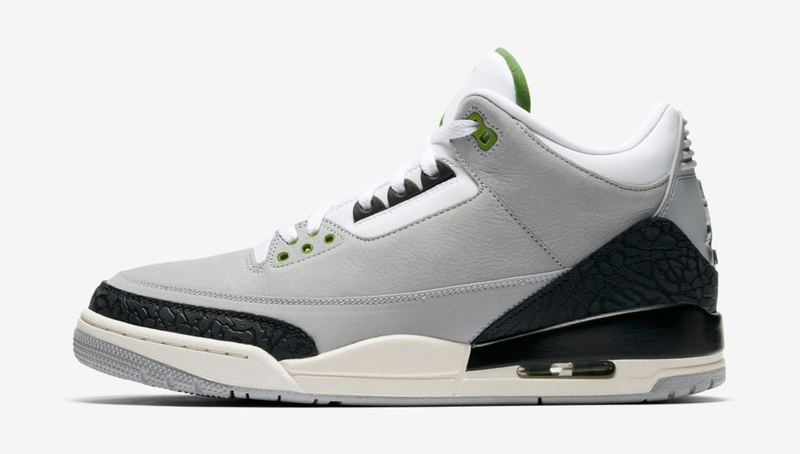 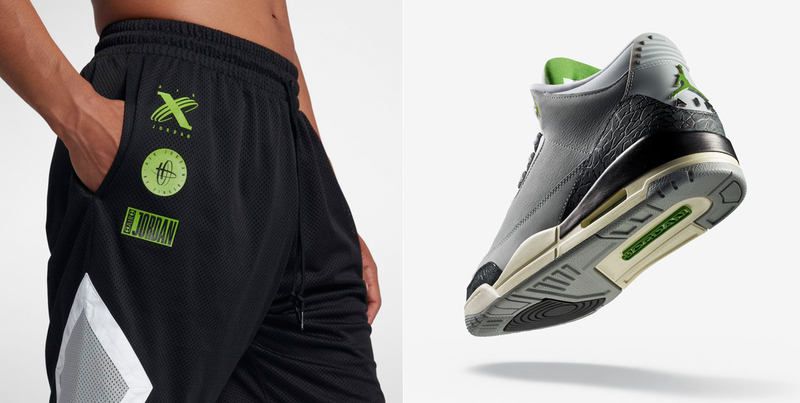 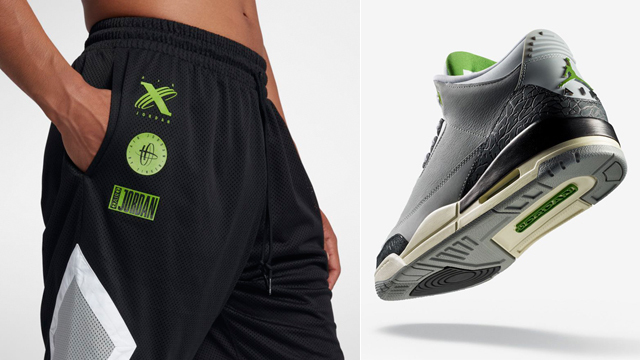 New shorts from Jordan Brand’s Tinker Legacy Collection have launched just in time to match the Air Jordan 3 “Chlorophyll” sneakers. 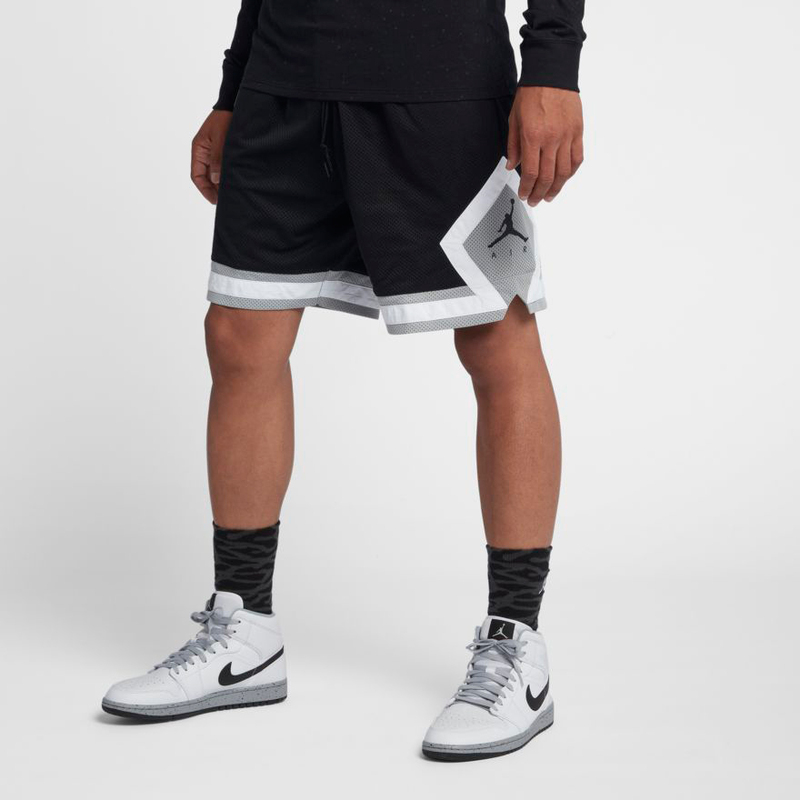 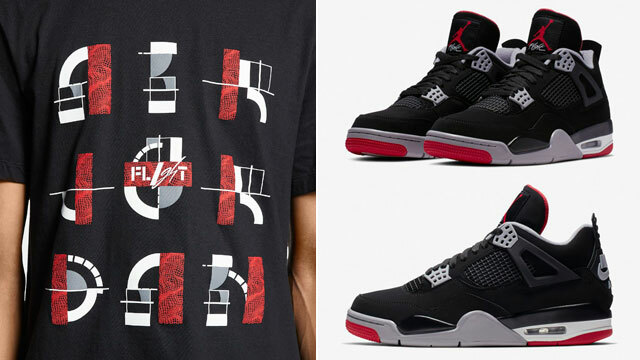 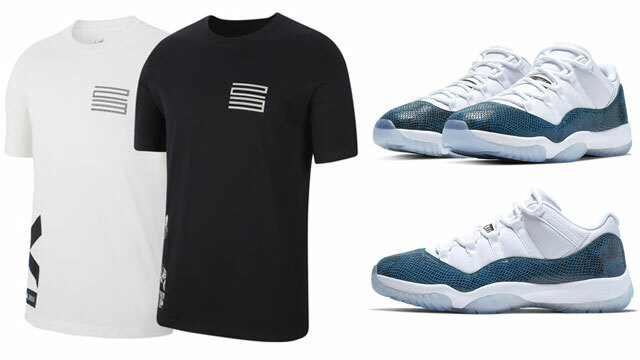 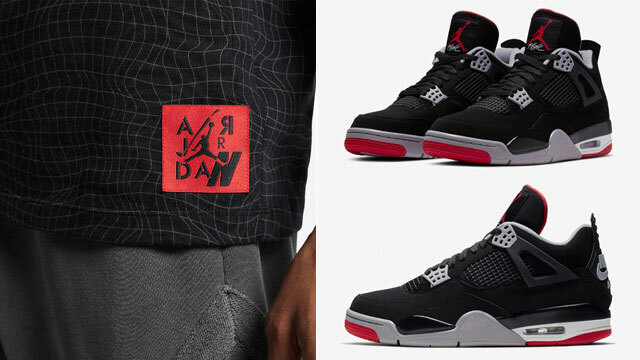 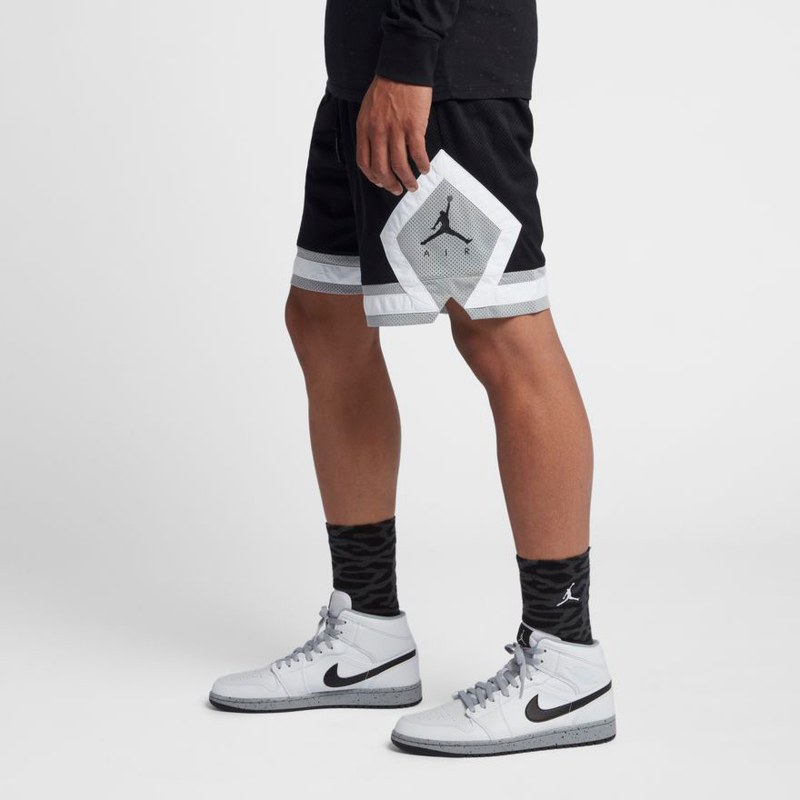 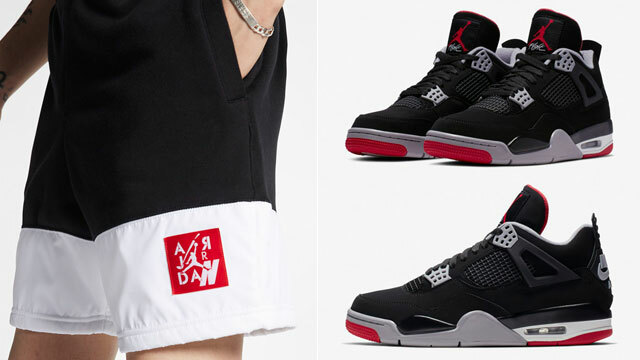 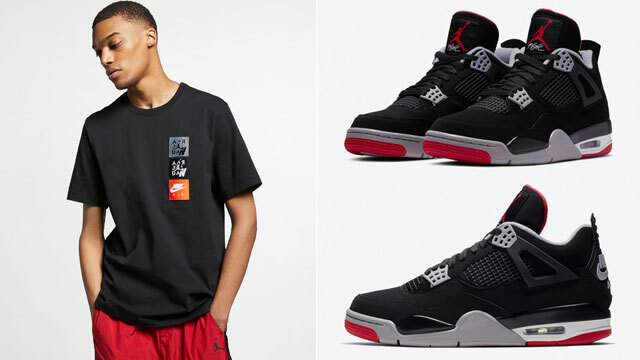 Styled to slide on with the shoes, as well as other gear from the Tinker line like these tees and hoodie, these mesh Jordan Tinker Story Shorts mix graphics that mash up design elements from Air Jordan sneakers with Tinker Hatfield-designed shoes, done up in a black, white, grey and green color scheme to hook. 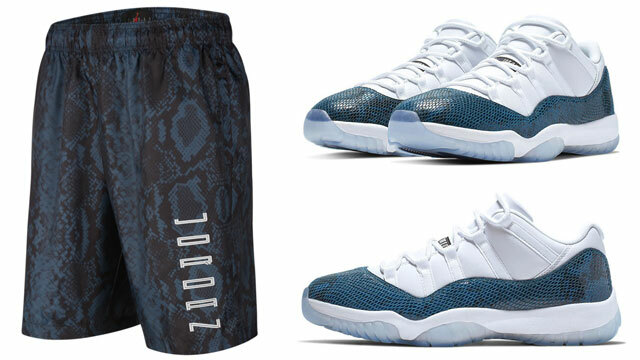 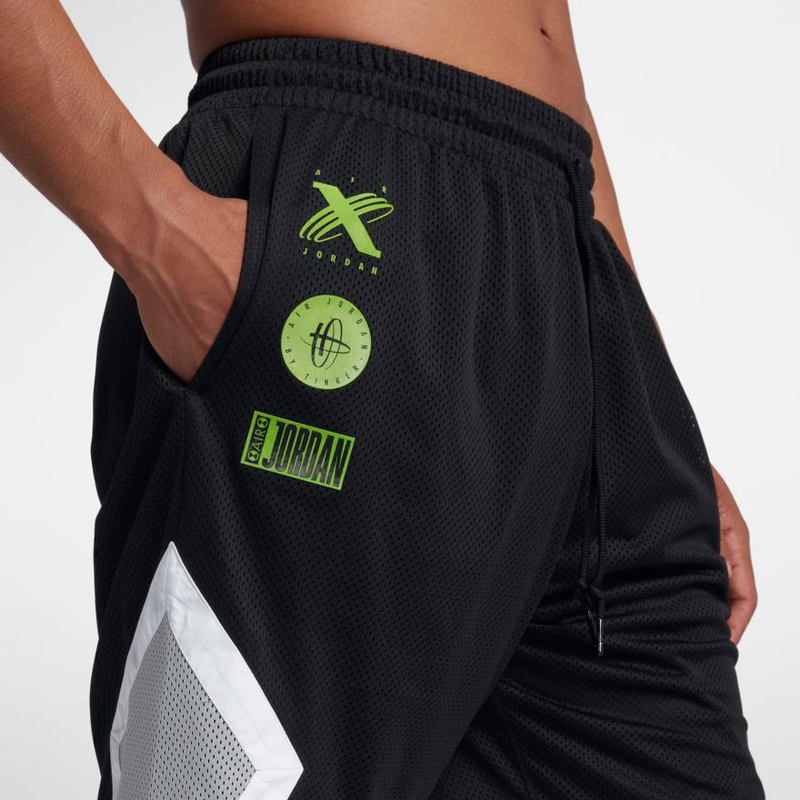 Take a closer look at the shorts and shoes, along with links to where you can pick up a pair below.